Thus far Chi Pi Zeta has spent a significant amount of time uplifting the community of Hinesville/ Ft. Stewart area by participating in various service projects such as partnering with Manor House and donating Thanksgiving dinners as well sponsoring a family during Christmas. Health and Wellness is a cause that Chi Pi Zeta is passionate about, therefore, each year we host a Health Fair in which topics like breast cancer awareness are discussed by health care professionals. In addition to that the Health Fair Chi Pi Zeta participates in various walks including Relay for Life, March for Babies and Light the Night just to mention a few. Moving forward this chapter will be turning its attention on growth. We are always looking to connect with goal oriented, fervent women that have the longing for sisterhood and a drive towards service. This year and the upcoming year we will be hosting additional informational's with the aim of not only increasing our chapter size but, increasing our reach in the community. More members means more service projects we will be able to take on. Chi Pi Zeta will also continue to spend time fostering our youth. 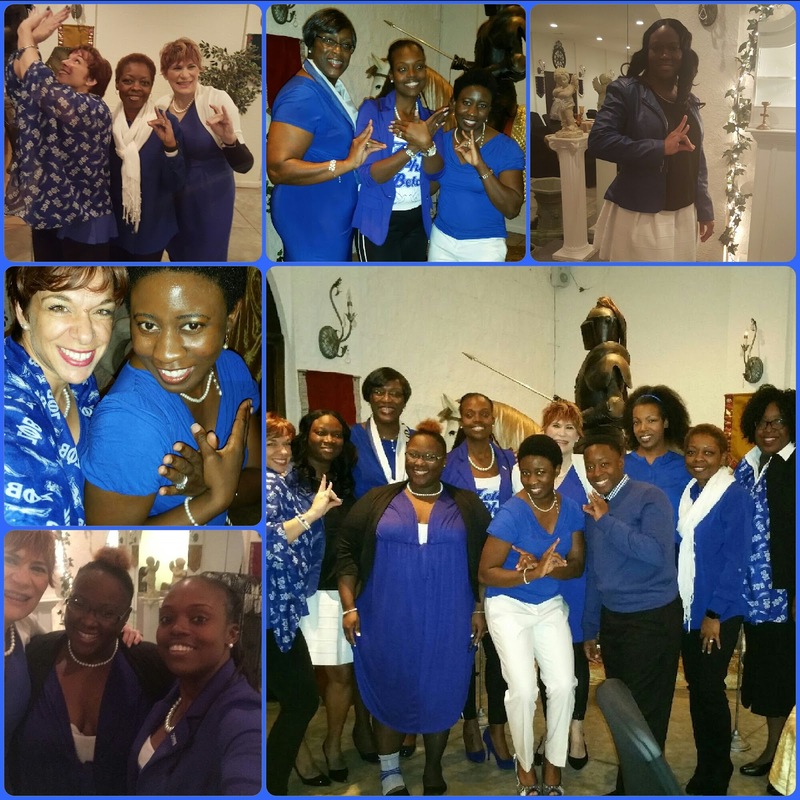 Each one of our youth auxiliary members have the potential to become future members of Zeta Phi Beta Sorority Incorporated and as such they deserve both our time and guidance. Our youth have participated in several initiatives and their efforts even earned the attention of a local newspaper. Looking forward we hope to maintain the positive momentum we have with our youth. Since chartering in 2009 the ladies Chi Pi Zeta have made a name for themselves and remain excited about all the possibilities for our future!